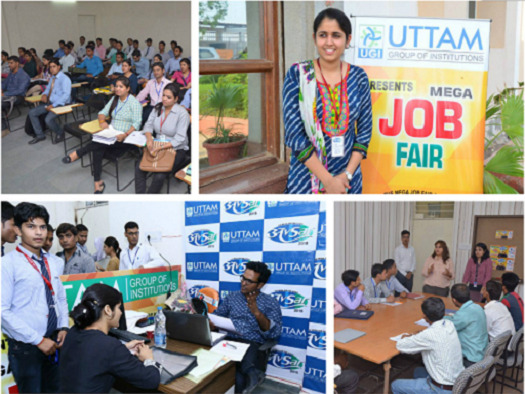 Uttam Group of Institutions (UGI) understands that job fairs are not only great events for identifying employment opportunities, but also for expanding students’ network, honing interview skills, learning industry information, gathering information about companies and also collecting business cards for future relationship. Career fairs are good job seeking tools because it makes student able to make more contacts just by being around and talking to peers. We believe that they are opportunities to network, resource contacts, get information on new products and services and determine individual worth in the market. We also understand that job seekers earnestly seek to obtain employment by attending fairs but a few know how to go about it successfully. We give tips for success and hence our success percentage is pretty high. We get them prepared for their targeted companies by developing a strategic plan, UGI significantly increase success percentage. Attending a job fair gives students a chance to meet with representatives from a variety of companies - like "one stop shopping" at the mall. UGI also ask company representatives to provide information about general career opportunities as well as specific details on current openings. 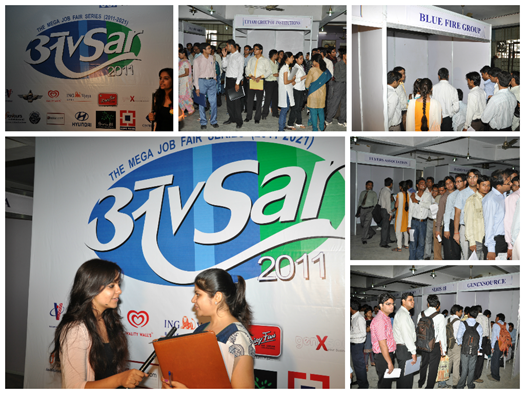 Thus we use job fair as a valuable tool. 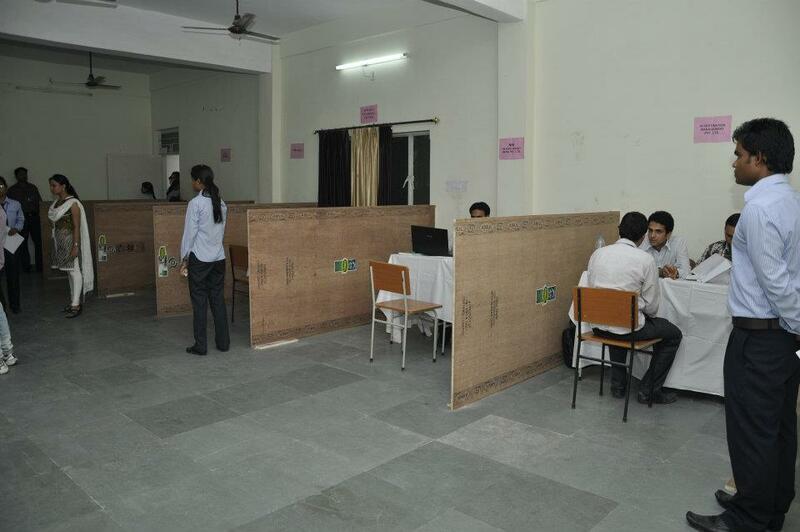 • AVSAR-5, had a participation of 350+ colleges from around the India, 120+ no. of companies as recruiters,We are happy to inform that over 3000+ no. 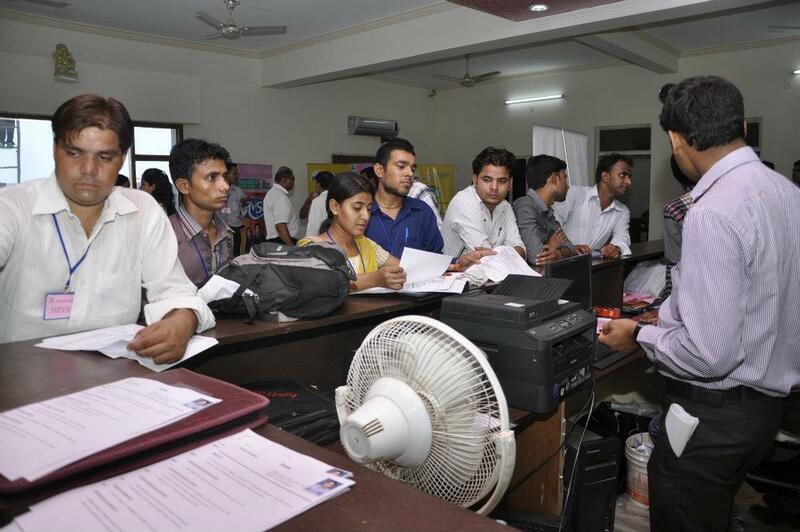 of registered job seekers from different institutions from various parts of the country, and about 800+ no. of successful employments made. 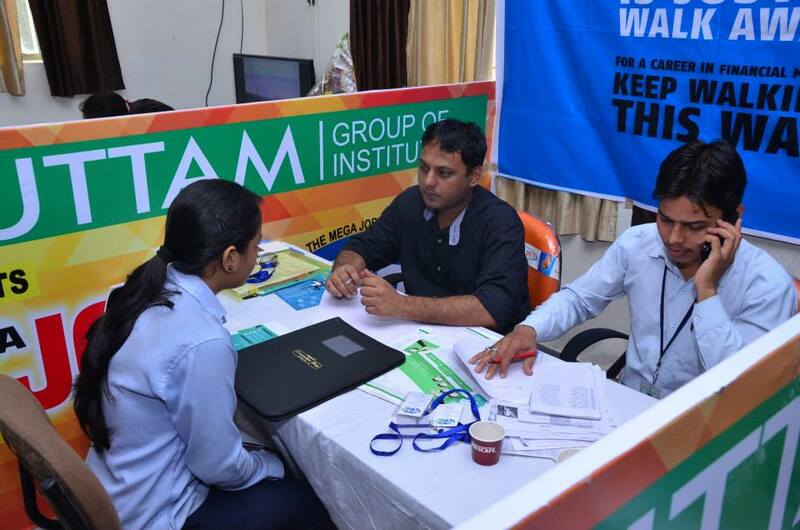 The event was very successfull and was organized at UTTAM Institute, where the students got an opportunity to work with some of the top organization of India and abroad. 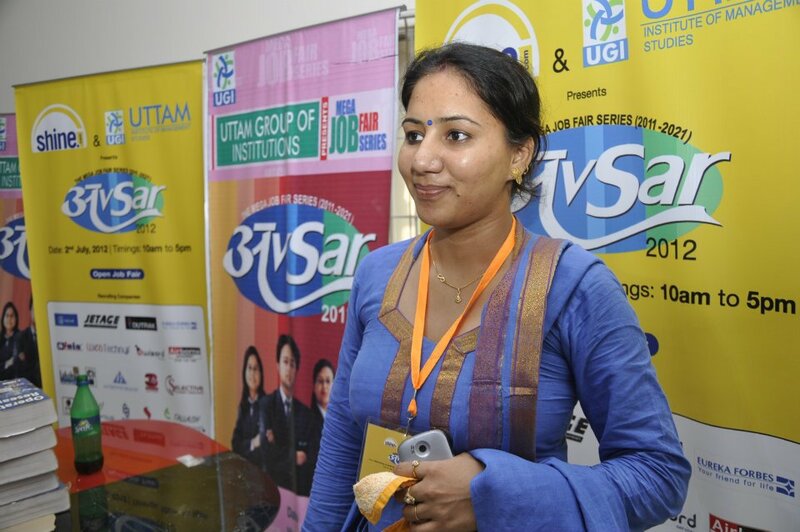 • AVSAR-4, had a participation of 250+ colleges from around the India, 120+ no. 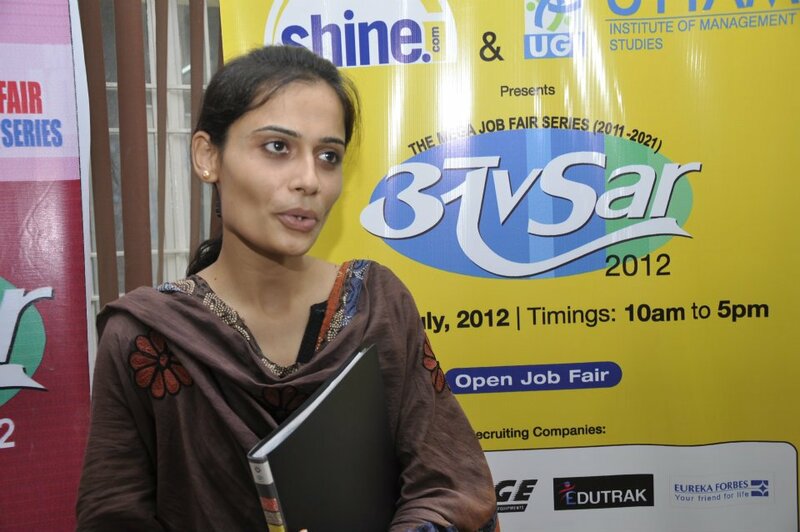 of companies as recruiters,We are happy to inform that over 3000+ no. 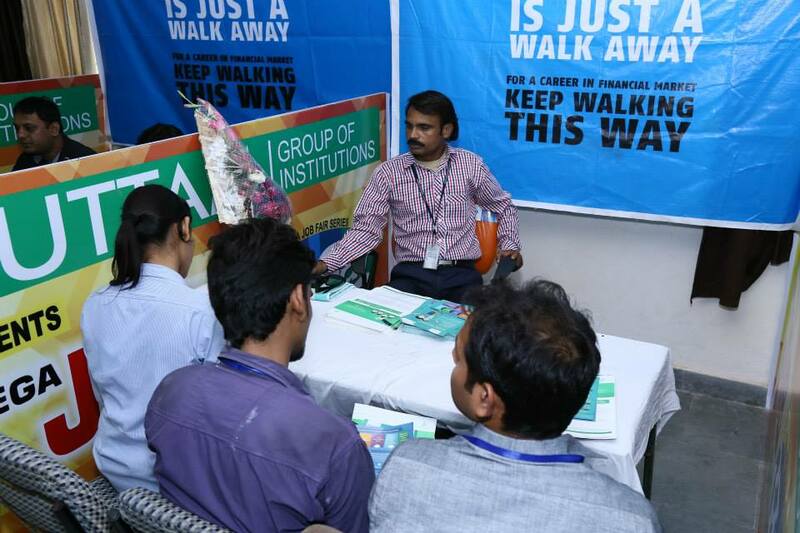 of registered job seekers from different institutions from various parts of the country, and about 800+ no. of successful employments made. 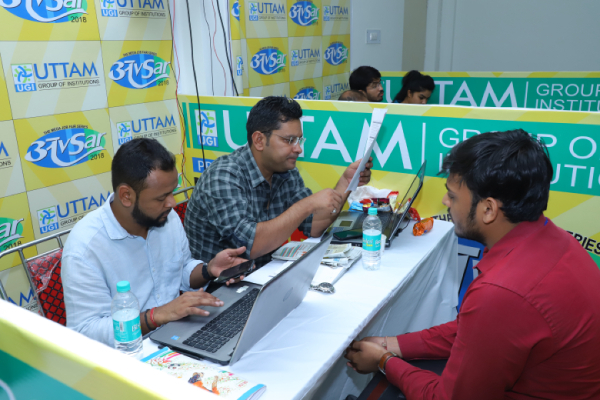 The event was very successfull and was organized at UTTAM Institute, where the students got an opportunity to work with some of the top organization of India and abroad. 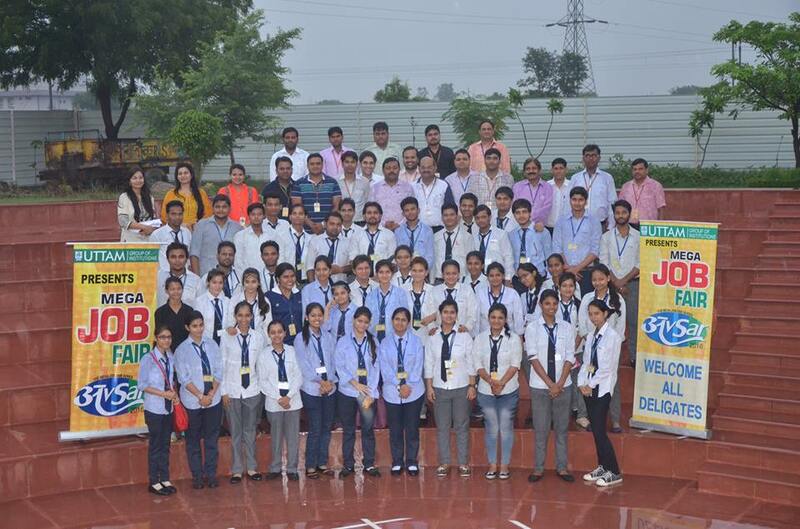 • AVSAR-3, had a participation of 250+ colleges from around the India, 85+ no. of companies as recruiters, 2000+ no. of registered job seekers, and about 600+ no. of successful employments made. 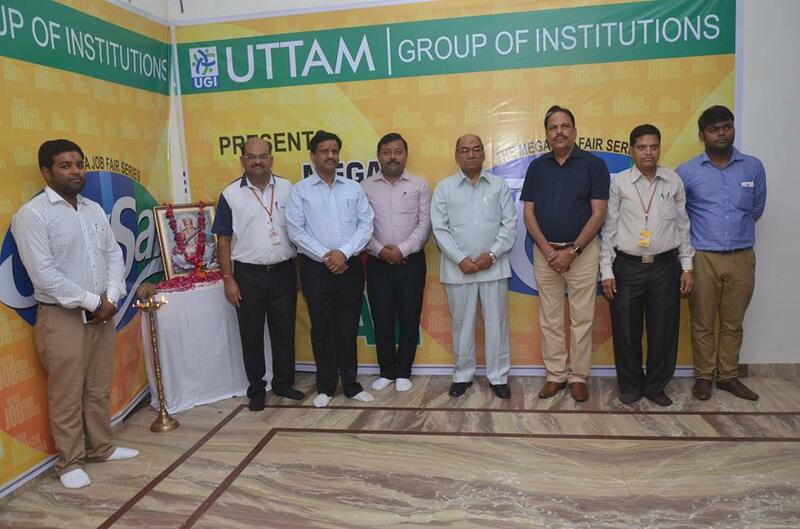 The event was very successfull and was organized at UTTAM Institute, where the UGI’ans and the students of other colleges got an opportunity to work with some of the top organization of India and abroad. 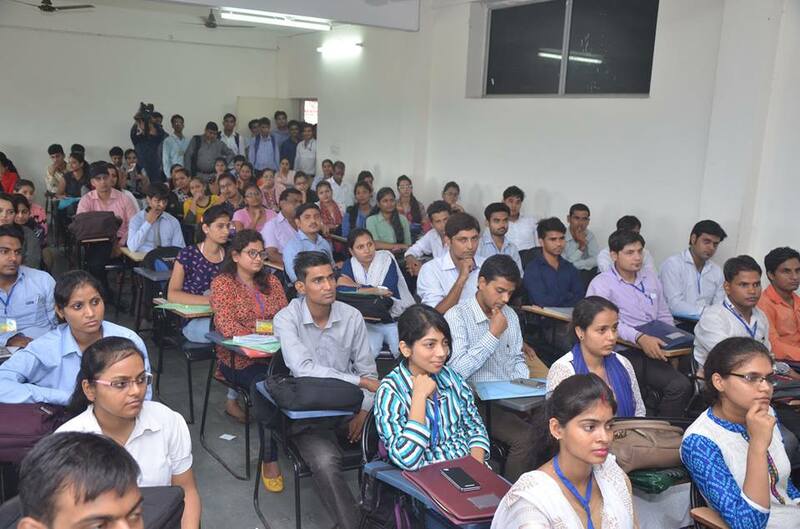 • AVSAR-2, where there was a participation of 200+ colleges around India, 45+ no. of companies as recruiters, 1500+ no. of registered job seekers, and about 400+ no. of successful employments made. 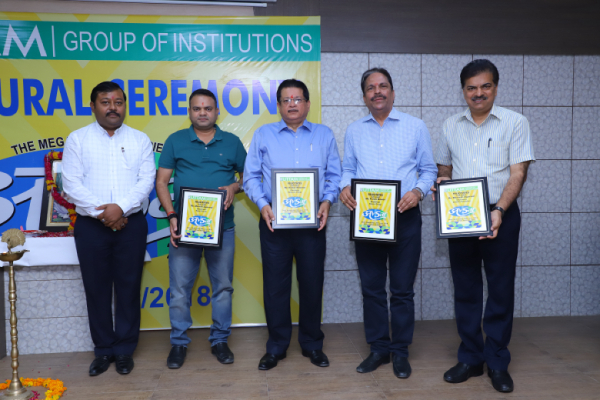 The event was very grand and was organized at UTTAM Institute, where the UGI’ans and the students of other colleges got an equal footing to work with varied MNC’S and various other well-known companies. • A mega job fair AVSAR-1 was organized in the beautiful campus, with 30 national and international companies participating in it. 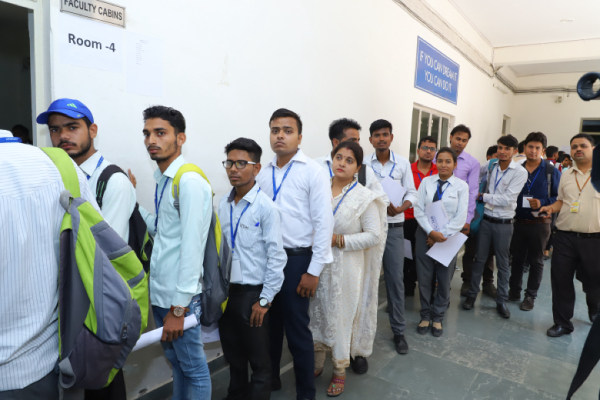 We are happy to inform that over 800 students from different institutions from various parts of the country were selected of which over 500 students were given jobs in a single day.